Beautiful, simple and functional award-winning design. 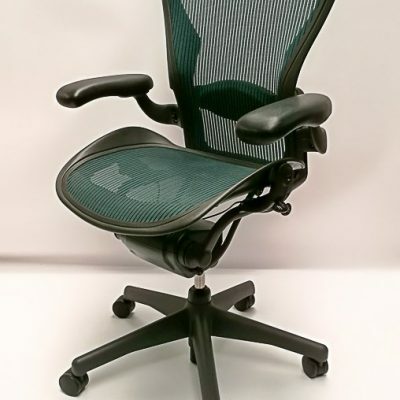 Humanscale Liberty task chair is engineered to provide automatic lumbar support, simplicity and complete ease of use. 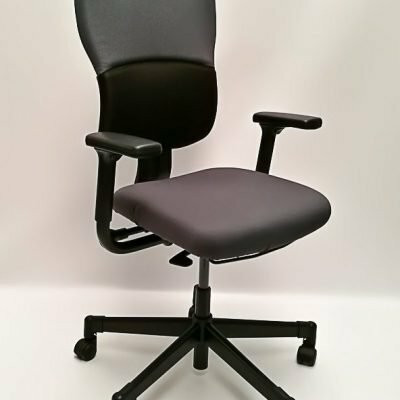 Liberty was designed to offer a unique, minimal aesthetic and to provide comfort for every person who sits in it.